Click the button to get your free templates, then scroll down to watch the tutorials. Nullam vestibulum orci arcu sagittis auctor urna integer eut nisi non elit tristique faucibus varius netusa. 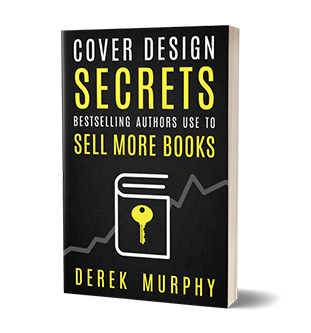 CLICK TO DOWNLOAD: Grab your free copy of Cover Design Secrets by pressing the button below. SURPRISE BONUS! Share to unlock another free book and learn how to write, publish and market your book on a budget. How do I open the templates? Can I grab any images from the internet? Can I use the images and fonts in the templates? What if I can't find any templates I like? Can I hire you to design my book?  How do I publish and market my book? Is my book cover good enough? 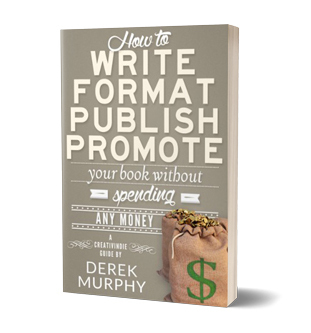 My self-publishing bundle has everything you need to make your book a #1 bestseller. For a limited time, you can save 50% and get some valuable bonuses for free.